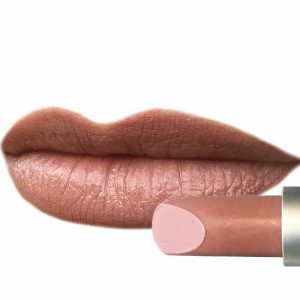 Infused with Vitamin E with a SPF 8. 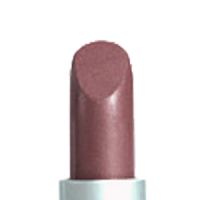 They are created from all natural plant waxes (carnauba & candellia) to keep lipstick smooth & creamy. Infused with antioxidant Vitamin E and Jojoba oil gives shine & “slip”. 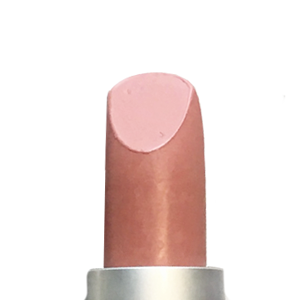 100% organic and Vegan lipsticks offer brilliant color and natural moisture with Vitamin E coupled with Grapeseed and Jojoba Oils. 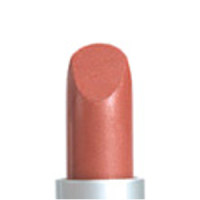 Made with organic oils and natural waxes, these lipsticks moisturize and smooth the lips.